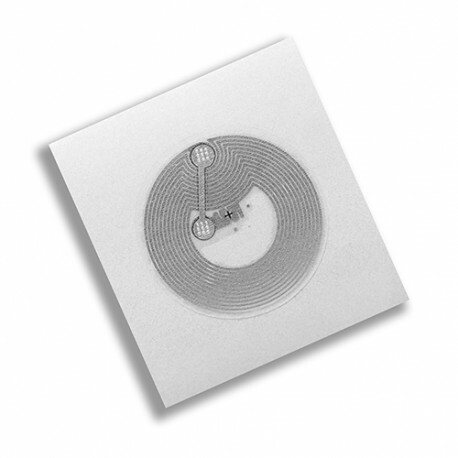 The Dry NFC inlays are typically supplied on a substrate or carrier. 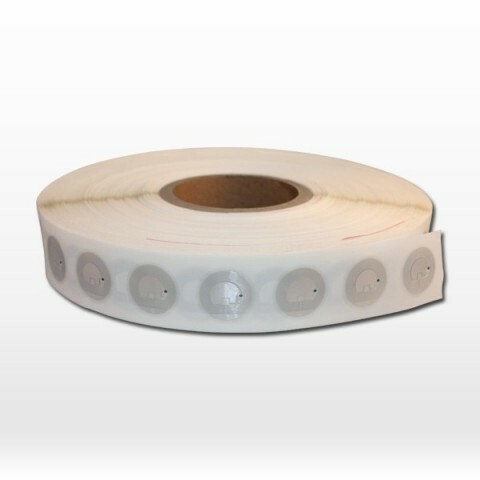 If sticker with adhesive, then called Wet NFC inlays. 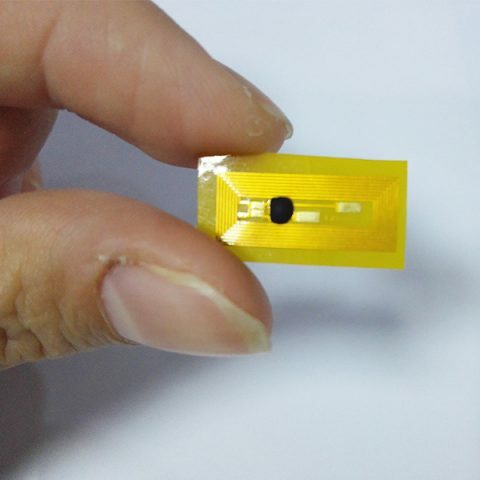 Comparing with NFC Dry inlay, Wet nfc inlays have one more layer. 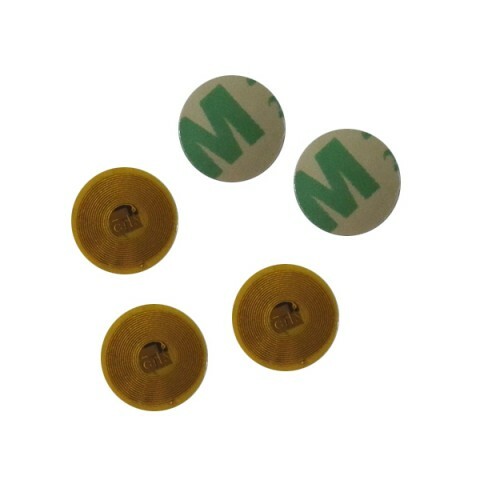 Both of them can be used to make nfc cards, nfc stickers/tags/labels, nfc keyfobs nfc wristbands, or other nfc products. 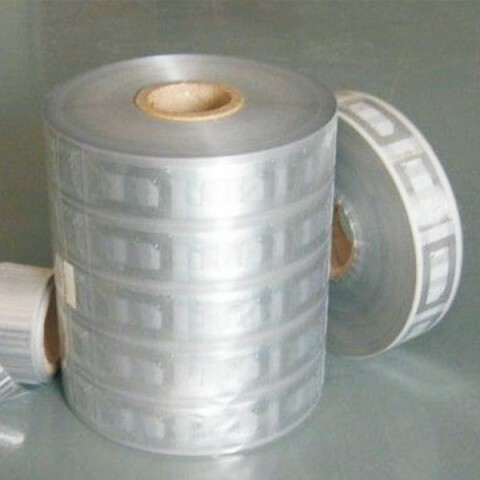 And Size can be customized. 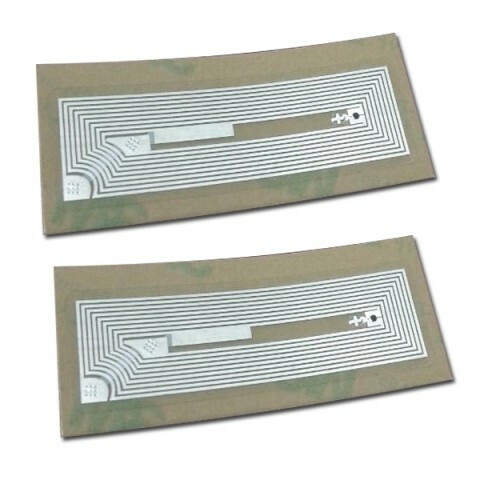 For the NFC chip is HF-13.56mhz, and the protocol is 14443A, also can be other rfid chip, like low frequency, ultra high frequency, Dry/Wet nfc inlays will be reading by your phone with NFC function, but if you worked with metal material, then on the back side of Dry/Wet NFC inlays. 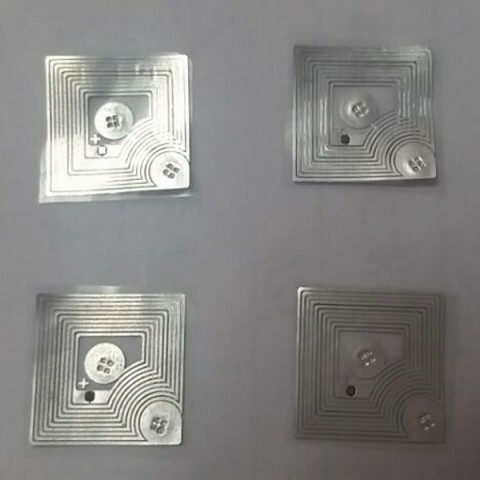 Dry/We NFC inlays used widely, like tracking of goods, tracking of person, access control, library management, ticketing, contactless payment, anti-fake solution etc.